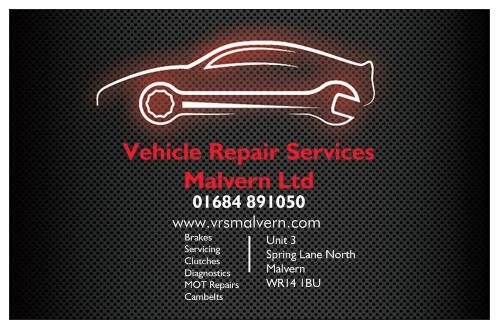 from servicing to engine repairs and all other vehicle requirements. Free winter checks now the cold weather is here. Collection and delivery of your vehicle on request.